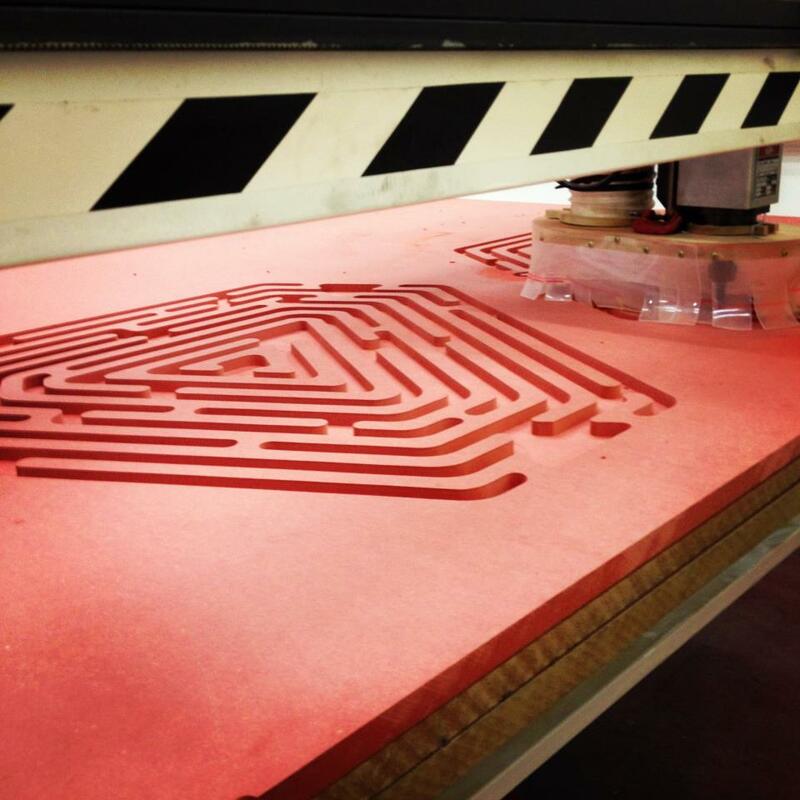 "Pedro Terra LAB" was a manufacturing lab focused digital fabrication. We started offering premium services of taylormade pieces for designers and artist but ended up researching new possibilities in open source hardware and hands-on design education. Projects such as "The Open Factory", "Open Source Furniture", "Thursdays Bike" and "Minúsculos" were born here. The heart of our shop was a MechMate CNC that I builded with some friends. Our strategy to make it was very simple: we would meet at Fridays, drink a beer, chat a little and eventually do some welding. It took six months for the machine to get ready. The total cost was 1/10 of the retail prices in Brazil. The videos on the left show the construction process. 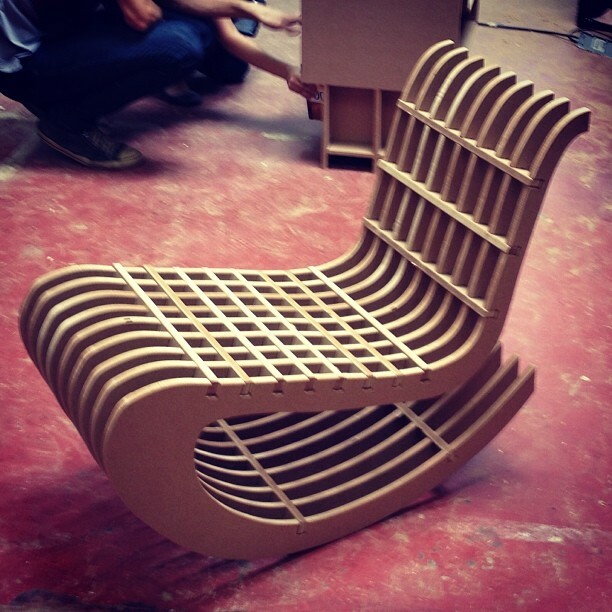 Our LAB became a reference in digital manufacturing for furniture making and we were the case study of a master theses for the School of Architecture and Urbanism at the University of São Paulo called "The Digitization of Furniture Design in Brazil: Trends and Outlook" written by Prof. Paulo Henrique Gomes Magri.